Elevate Conference - Agenda now Online! 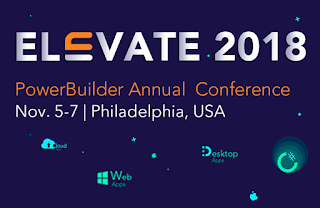 Appeon have just updated the Elevate 2018 conference information this week on their website to now include a list of the various presentations and a short description of each one. The updated information includes the Agenda and Topics for the upcoming conference! 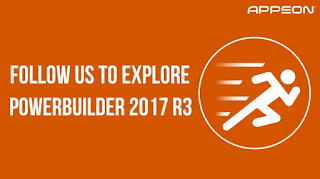 Note that attendees will receive an insider release of PowerBuilder 2018 and training on how to use C# to develop cloud apps in PowerBuilder 2018. You will be able to expand your technical knowledge with over 60 hours of educational sessions covering today’s hottest topics. While connecting with the Appeon community, you will be able to converse with the Appeon Product Team and connect with other IT professionals, partners, and Appeon staff. Join Appeon on September 18, 2018 at 9:00am PDT (12:00 EDT) for a webcast that will take a look at the new encryption features introduced in PowerBuilder 2017 R3 to securely move data between the client and server. 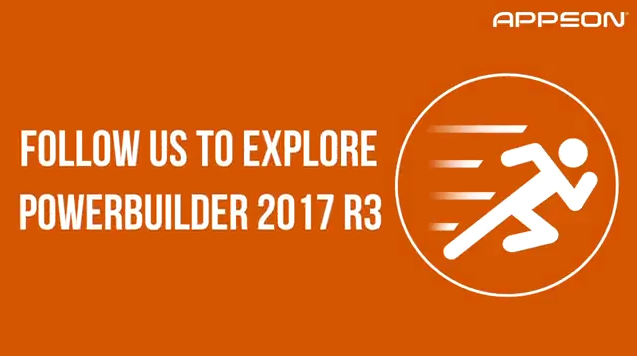 You will also learn about encryption/decryption, encoding/decoding, hashing, and signing, as well as how to use these built-in features of PowerBuilder 2017 R3. Appeon will also share with you on how to use a hybrid encryption model to achieve a relatively high level of security for your data. 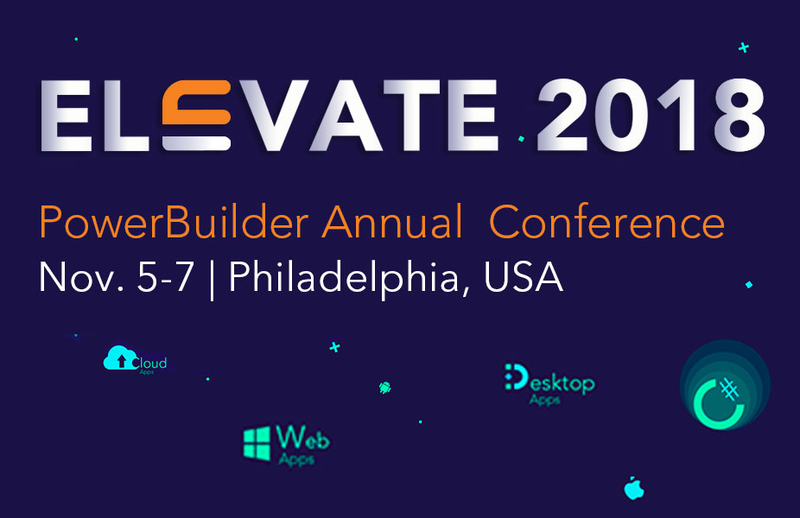 To dive even deeper into the PB2017R3 features and the new upcoming features of the PB2018 release, why not register for the Elevate 2018 conference starting on November 5, 2018!